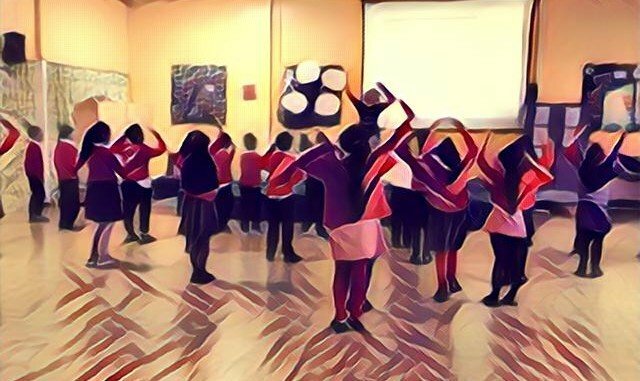 Get your students engaged in fun and educational cultural activities and dances from fiery styles such as Salsa to fun & uplifting Merengue. We can tailor workshops for a variety of age groups, ability levels and student demographics from junior and comprehensive up to University students and young adults. We provide both cultural days in the form of in-door or out-door supervised classes structured into short workshops as well as providing entertainment for your yearly planned functions and activities. Book with peace of mind knowing we’re experienced with young and vulnerable students and our teachers are CRB checked with comprehensive liability insurance.